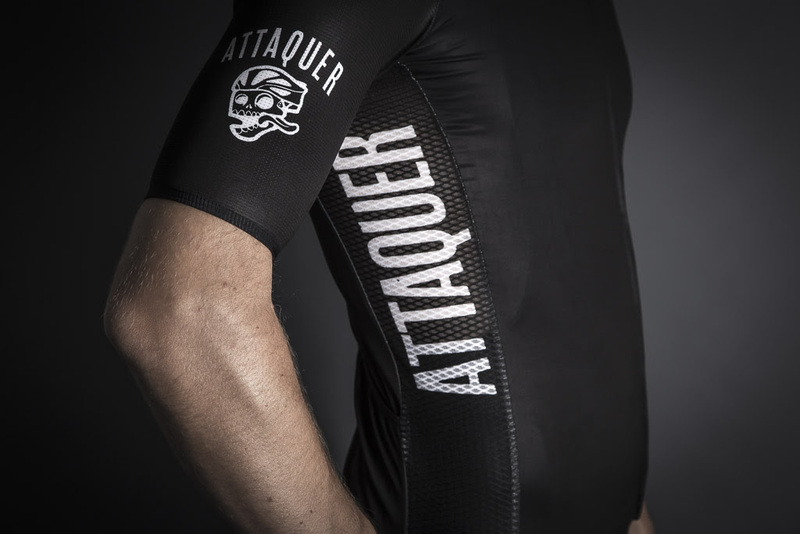 Been a fan of Attaquer (: @attaquer) since I first caught sight of them a few years ago. They were one of the first of the Australian kit wave that set kitdom on its head. NOTE: ATTAQUER IS PRONOUNCED AT-TACK-EE. WORLD SHATTERED. The Core Collection is a culmination of performance, comfort, durability and style. The tried and tested workhorse of the Attaquer range. Including improved breathability, proprietary chamois, and redesigned leg and sleeve grippers. The new Core range sets a benchmark in premium cycling kit, including a new definition in what it means to be an ‘All-Rounder’. Over the past 3 years, we’ve been building beyond our proven reputation for performance in female cycling apparel, and we’re proud to introduce the Women’s Core collection. This Collection is boosted by a range of updates, new products and unique new colors. The All-Day Collection is designed to keep you comfortable from sunrise to sundown in the saddle. This means comfort and support are priority features, which include plusher and softer materials to keep you riding longer and further even in the harshest of conditions. The Race Collection’s aim was to produce race winning pieces, designed with innovations in technology direct from the demands of the pro peloton. The Race Collection uses the most advanced lightweight and breathable compression materials to ensure your kit performs, period.The sleek black design features ‘aero’ sleeves, a low neck, breathable side panels and, reflective logos that keep you visible as you push away from the pack. All these details make this range the pinnacle of performance.